who attend a public school in West Vancouver. Aboriginal Education: A Learning Journey For All. A Richly Woven Learning Experience. 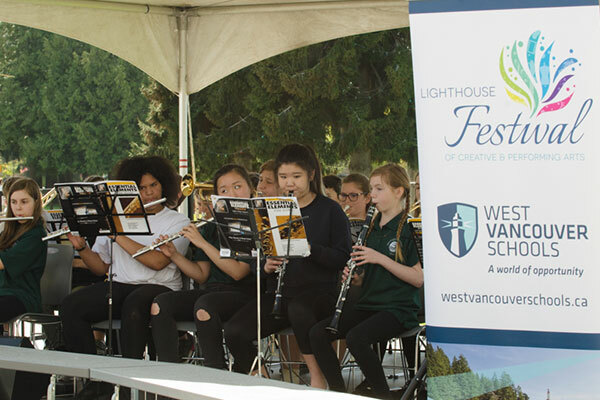 West Vancouver Schools (WVS) is a community of learners that draws students from West Vancouver, Bowen Island, Lions Bay and beyond. As the top performing public school board in British Columbia, WVS is built on a tradition of academic excellence. WVS is comprised of 14 elementary and 3 secondary institutions. In each school, we celebrate the potential of every student, and work to equip them with the conscience and character to persevere in our complex and fast-changing world. Learn more about our schools, our admission process, and how your child would fit in to our learning community. Our Premier Academies help students experience the rewards of focus and determination through dedication to specific disciplines. 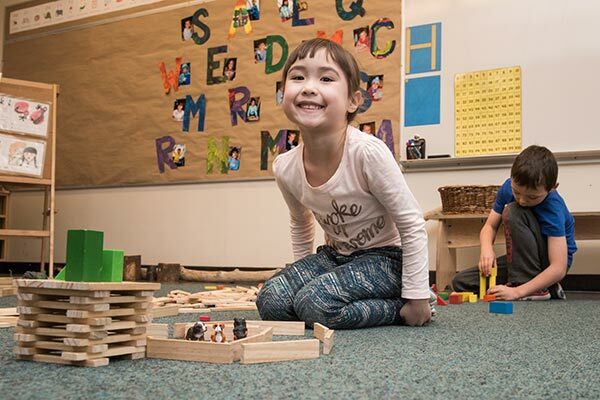 Contact us to learn more about West Vancouver Schools. 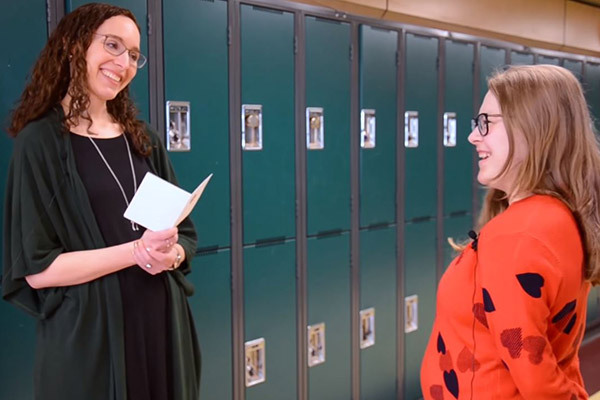 The staff at West Vancouver Secondary School were asked to think of one student who inspired them to come to work everyday. April 18-26. Join us to celebrate the amazing work of Kindergarten to Grade 12 students and staff at our 17 public schools. Have you applied for the current school year?